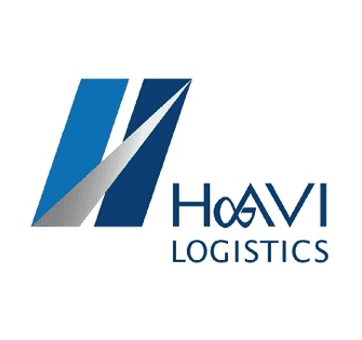 HAVI Logistics is a logistics provider for the food service industry with a network extending throughout Europe and Asia. Operating from Amersfoort, HAVI takes care of the supply chain for its customers, such as restaurant chains and petrol stations. HAVI stands out for its strong customer focus and responsible entrepreneurship. With excellent services and 100% transparency forming the basis for strong partnerships with all customers, HAVI is also constantly seeking innovative solutions in terms of the environment, safety and process optimisation. Olav Gribnau is Managing Director of HAVI Logistics B.V. Do you want to receive more information about HAVI Logistics and hear what Olav thinks of his pension at BeFrank? Then contact Olav via olav.gribnau@havilog.com.